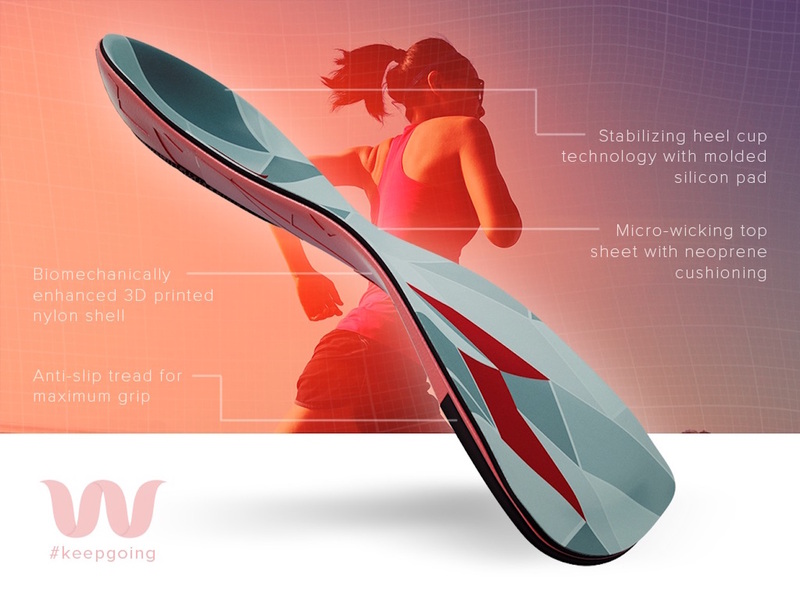 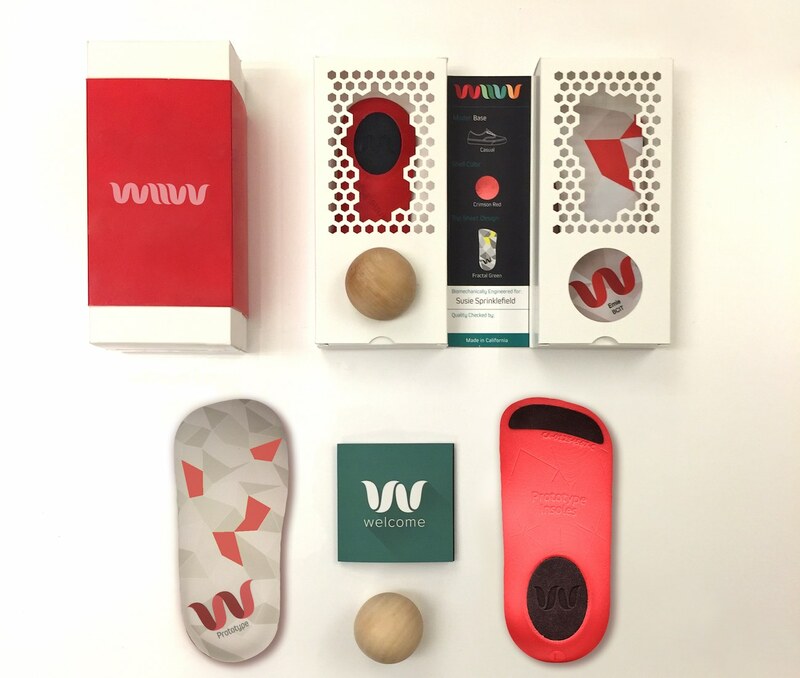 These are not your Grandma’s insoles… BASE by Wiivv is a 3D printed, body-perfect insole that is engineered to maximize comfort, promote alignment and lessen fatigue. 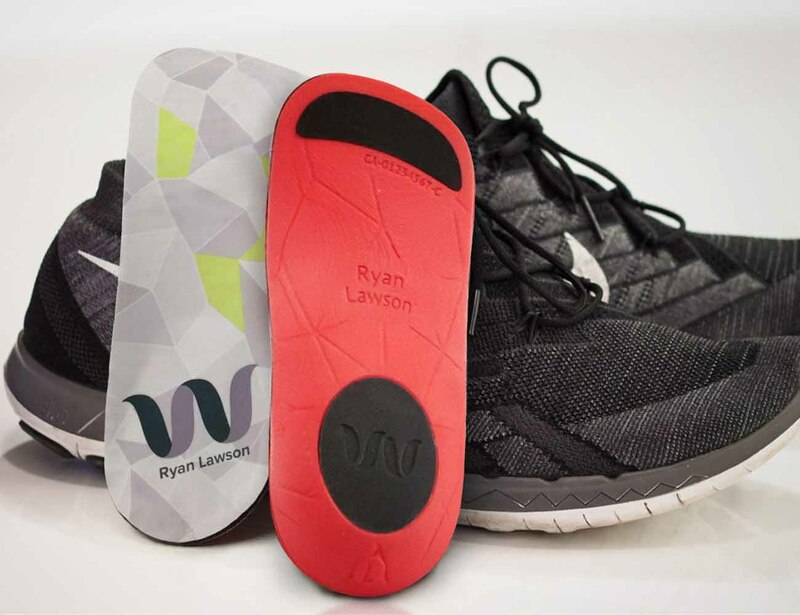 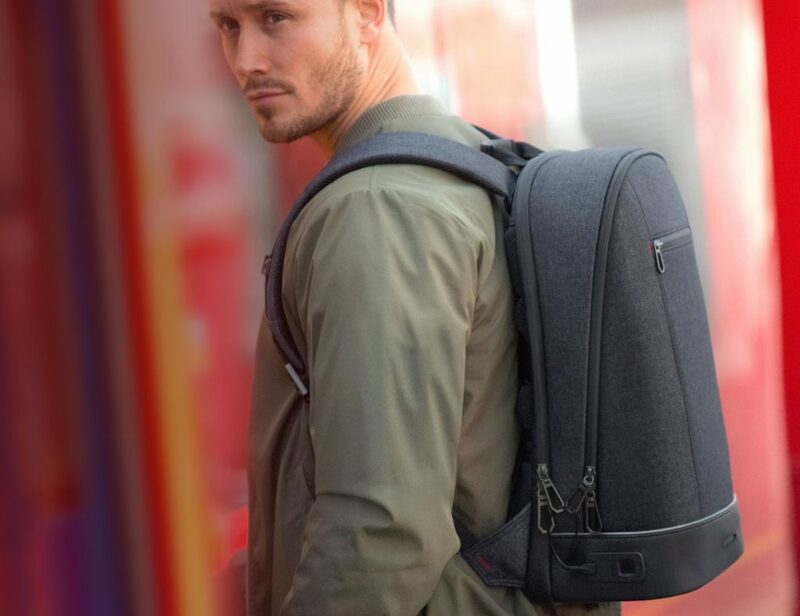 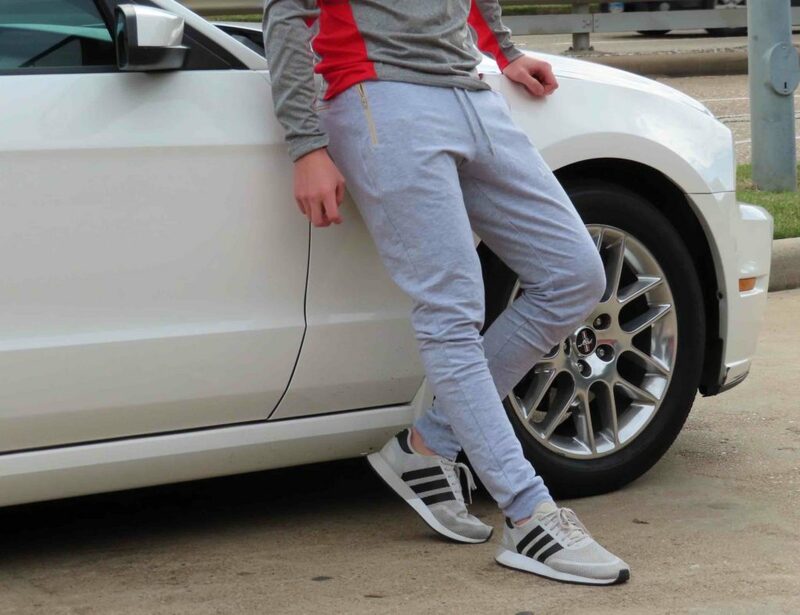 Your pair of BASE insoles will closely follow your unique foot curves to give you the support and stability that you need to keep going. 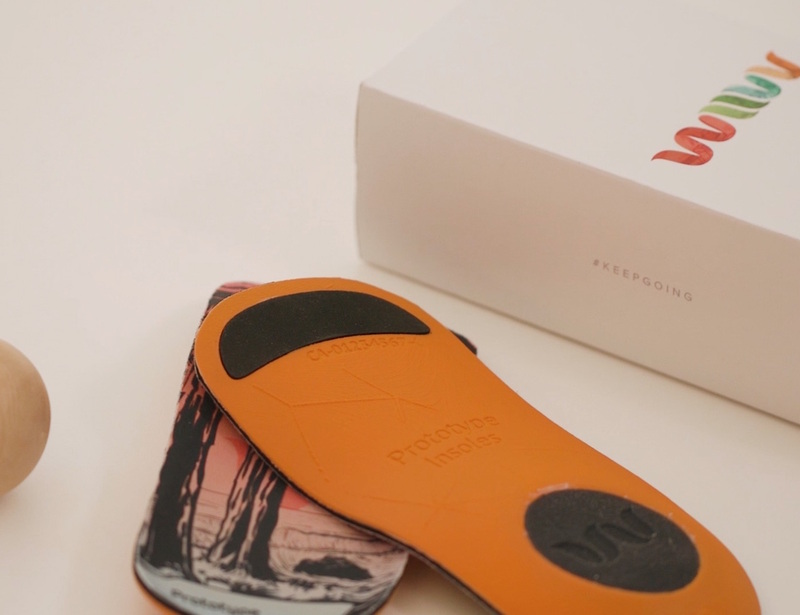 To customize your pair of insoles and get measured, all you need is 5 minutes and a smartphone. 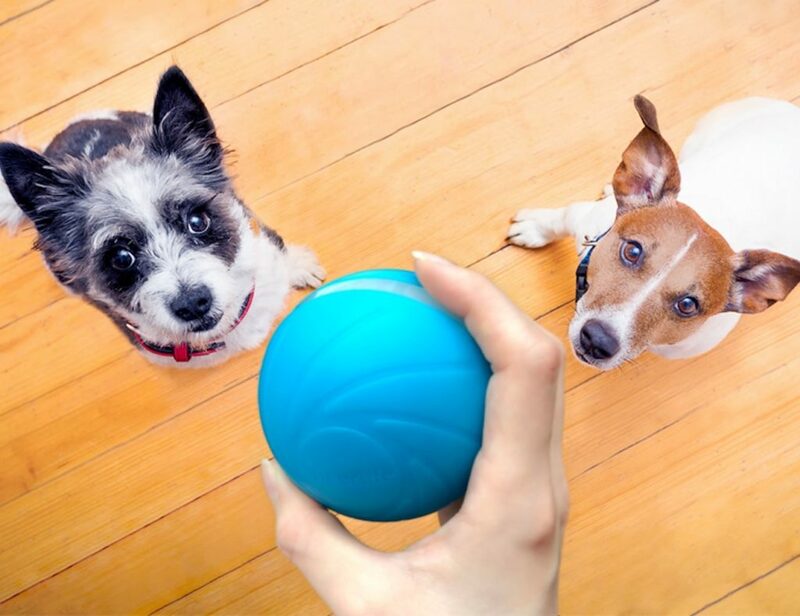 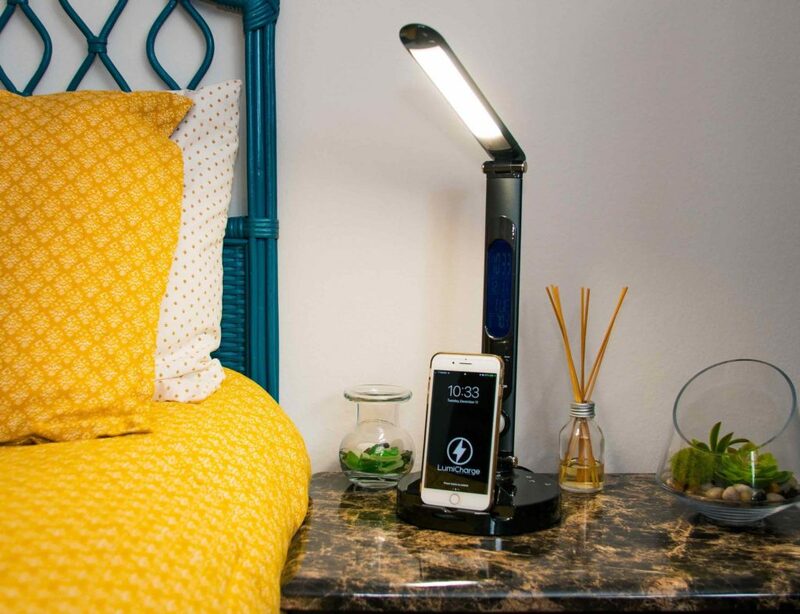 With this kind of convenience, you’ll never want to go for off-the-shelf again.